When Apple finally announced the iPhone X after months of rumors late last year, we received confirmation of what had been suggested for a long time. Despite many hoping it was not the case, Apple’s new flagship smartphone had a notch at the top of the screen featuring the all important TrueDepth sensor for Face ID, and rather than hiding it away behind a black status bar, Apple embraced it and demanded that app developers do the same. At the time, plenty of us wondered whether Jony Ive and his team had taken leave of their senses and Android fans in particular were damning in their condemnation of the move. Yet, here we are, a few months later and looking at no fewer than twenty different iPhone X lookalikes. You guessed it, they’re all running Android. The idea of Android phone makers borrowing heavily from iPhone designs is nothing new and Samsung in particular has found itself in court over the matter over the years. Lesser known, mainly Chinese, firms have also taken to aping Apple’s iPhone designs and the iPhone X is absolutely no different. Of the twenty iPhone X copies offered up as an example of the situation by the global marketing manager of Android phone manufacturer Doogee, there are a fair few that are from companies we’ve never heard of. After all, what on earth is the Wiko Wave 2?! The Doogee exec put together a graphic showing 23 phones, although it’s generally been agreed that 20 is the number of copycats. One of the 23 is the iPhone X itself, but with Essential’s offering having actually launched before the iPhone with a decidedly different looking notch and the aforementioned Wiko Wave 2 looking more like that than an iPhone X, we think the final figure of 20 is fair. 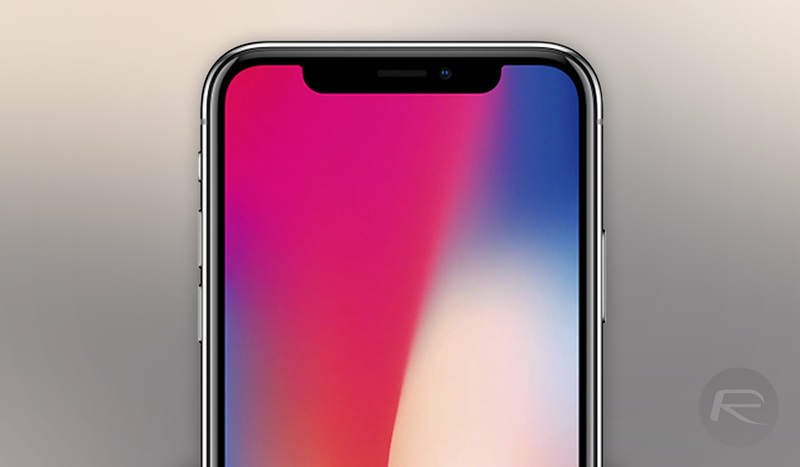 It’s also probably worth mentioning here that iPhone X design (then thought to be called as iPhone 8) with notch was leaked way before the Essential’s existence, and it doesn’t take a genius to figure out where do the 99% of these notch copycat phones take their notch inspiration from even though they don’t posses anything like Apple’s TrueDepth sensor which is the sole purpose of the notch on iPhone X. Regardless, it’s fair to say there is no shame when it comes to copying Apple’s iPhone design, and if we thought the notch was going to go away, we were very much mistaken. Expect many more phones to sport similar notches in near future, with OnePlus seemingly next in line to put it on its upcoming OnePlus 6 flagship. The Essentia Phone started the notch, not the iPhone X.
know the rules…..it doesn’t matter how late apple comes out with something, they invented it and everything that came before and everything after is just a shameless copy. now go and bathe yourself in apple juice and cleanse yourself. So not ok to copy a notch they didn’t invent, totally ok to copy wireless charging, removing home button, larger, bezel less screens on phones? Etc etc? Seems like a double standard around here…. iPhone X’s notch has been know way before the Essential Phone. The Essential Phone was first to the market but first with the notch design.